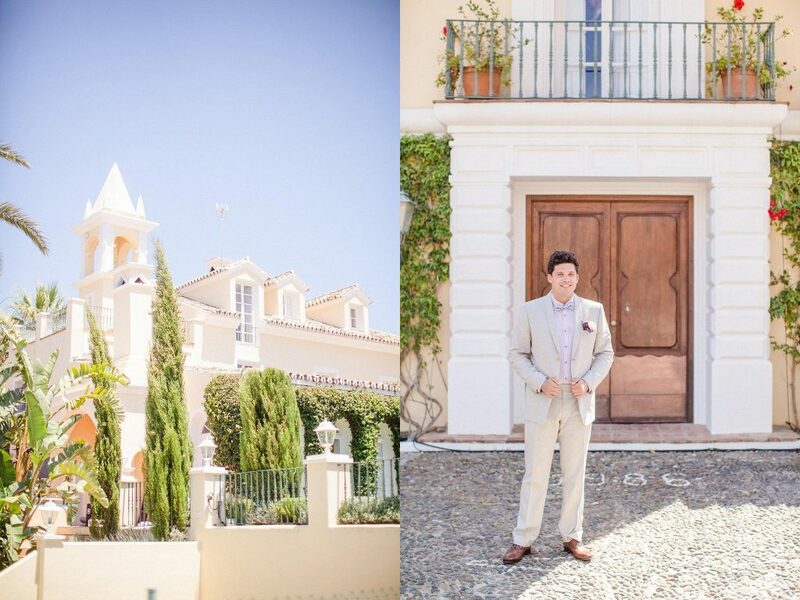 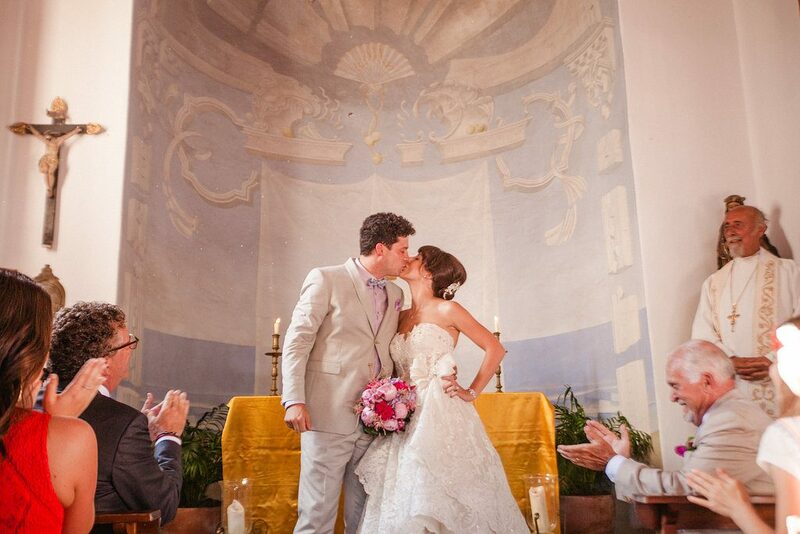 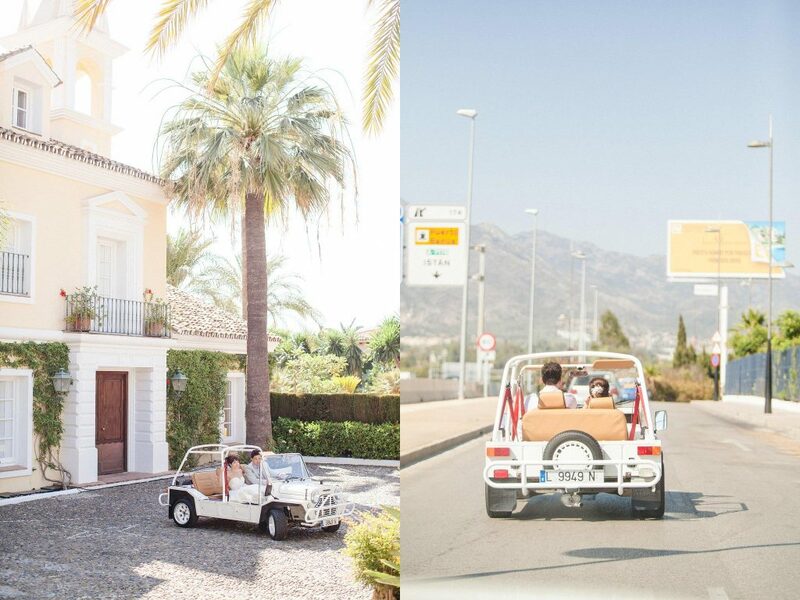 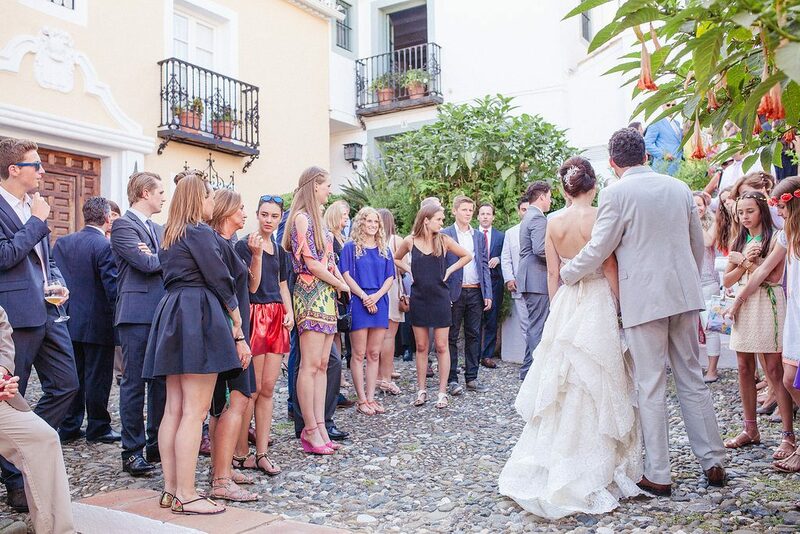 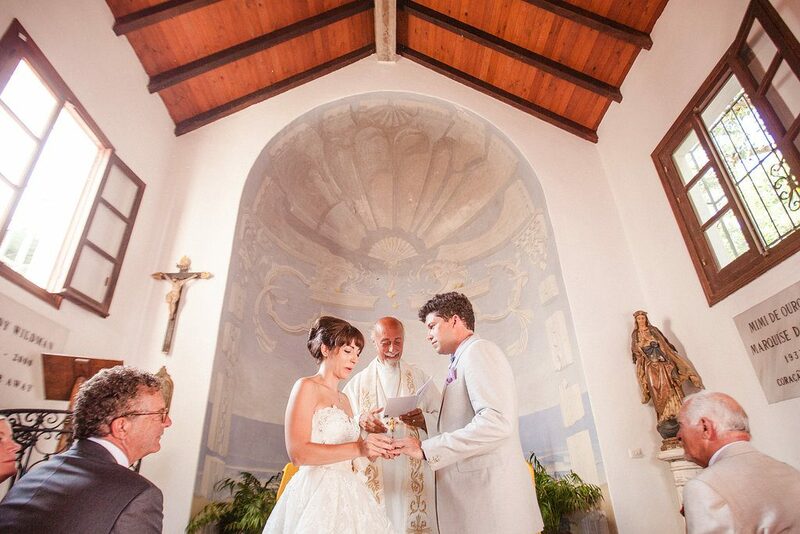 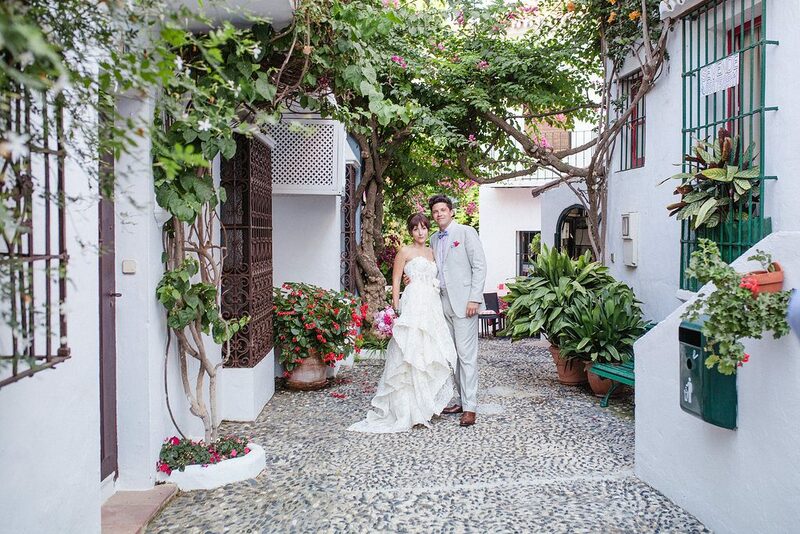 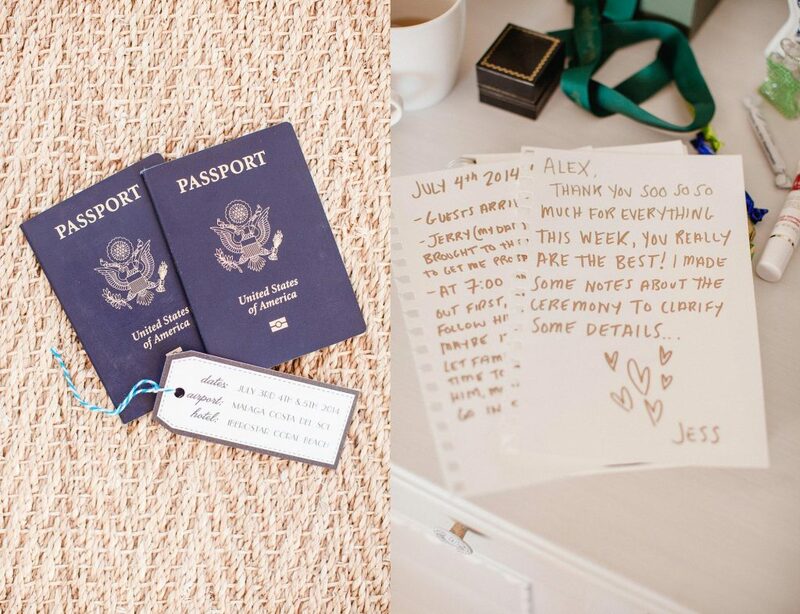 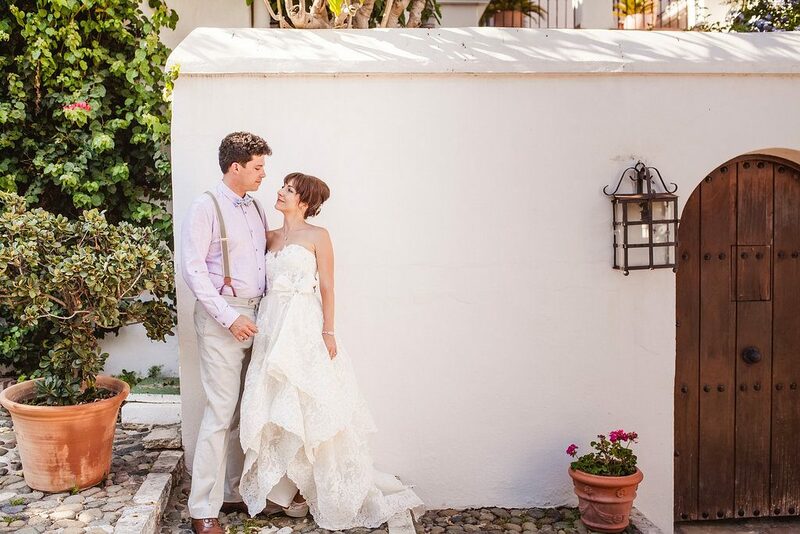 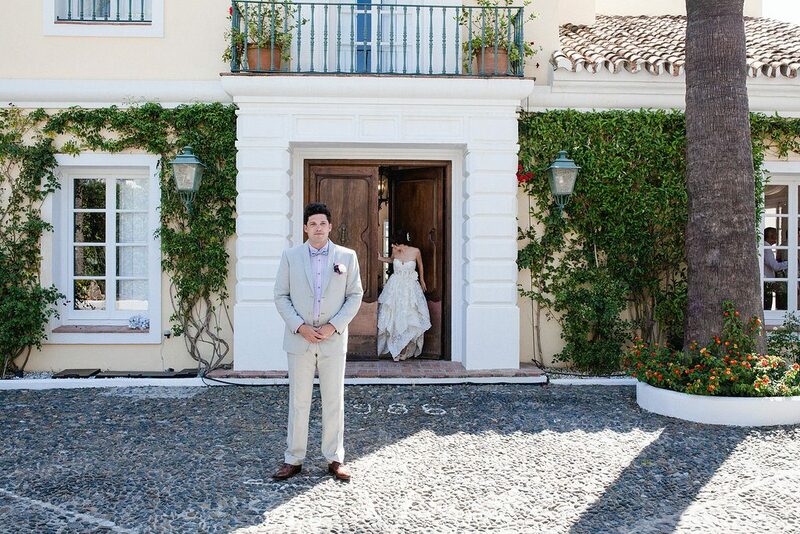 Jessica and Ian wanted to have a destination wedding in Marbella, Spain. 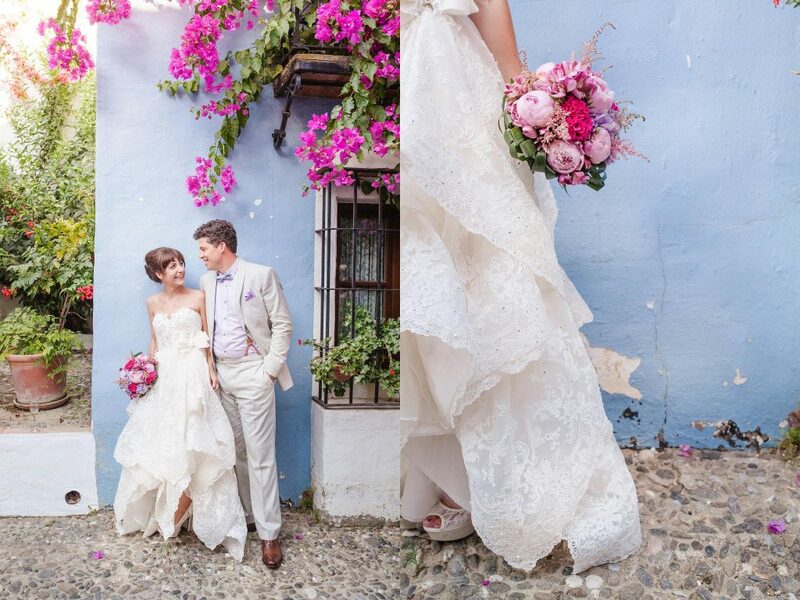 I absolutely love the style of the feel of this couple and their wedding. 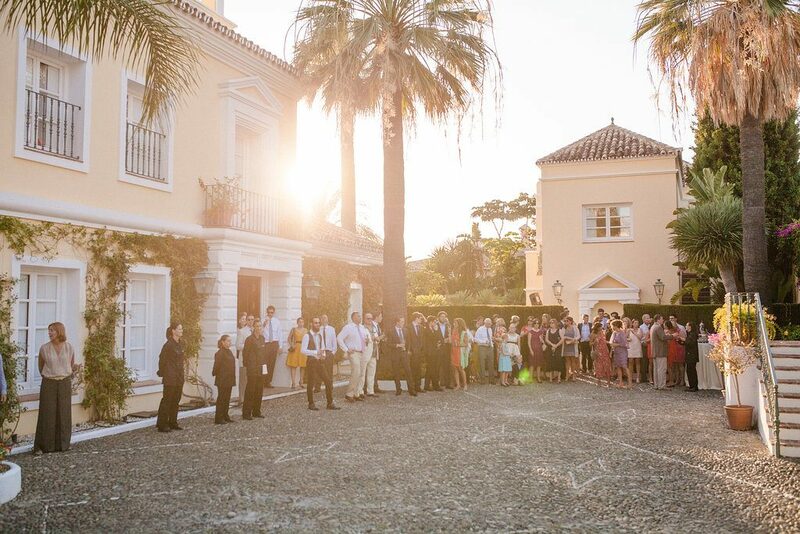 So much love and so much personality and an overall just amazing day with family and friends in Marbella. 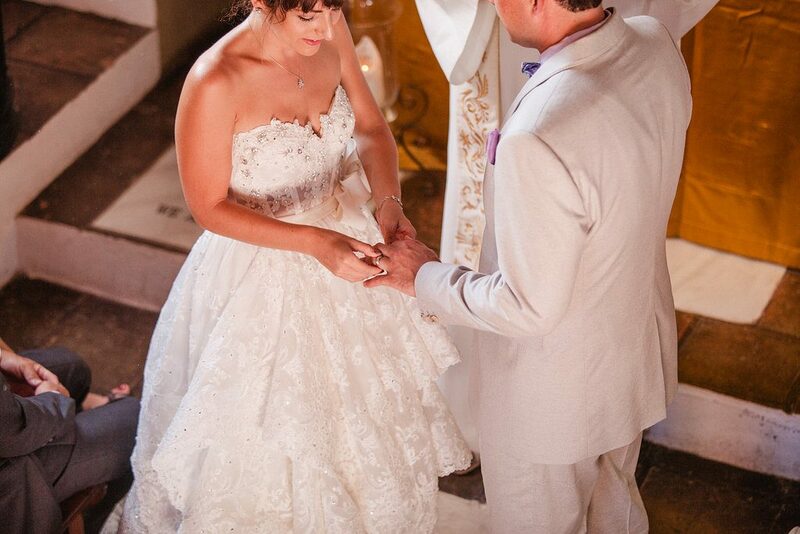 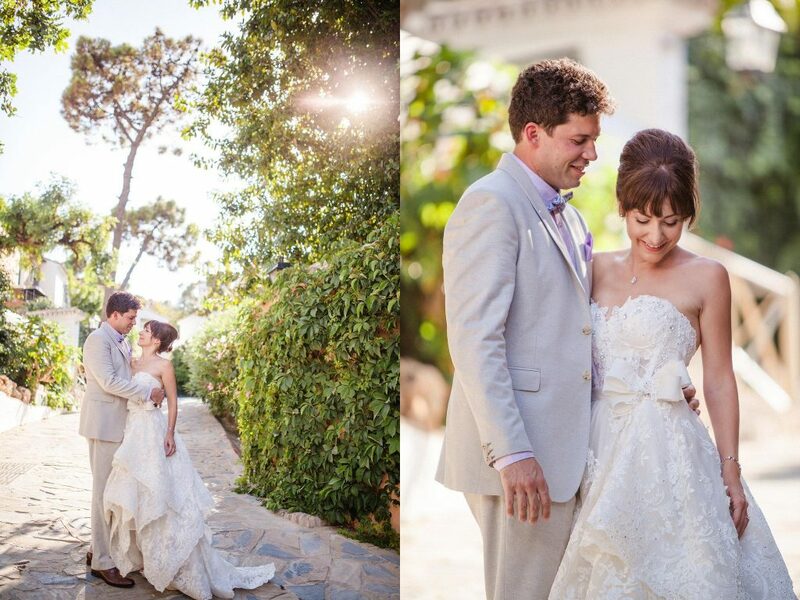 -says Jessica and Ian’s photographer, Sandra Aberg. 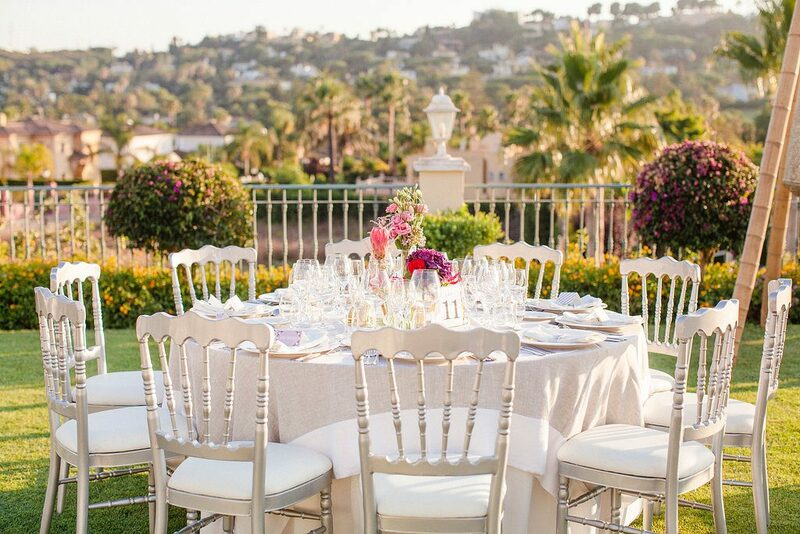 Jessica & Ian had put together this incredible Moroccan inspired boho styled decor and just amazing details and transformed a tennis court into a beach setting with sand. 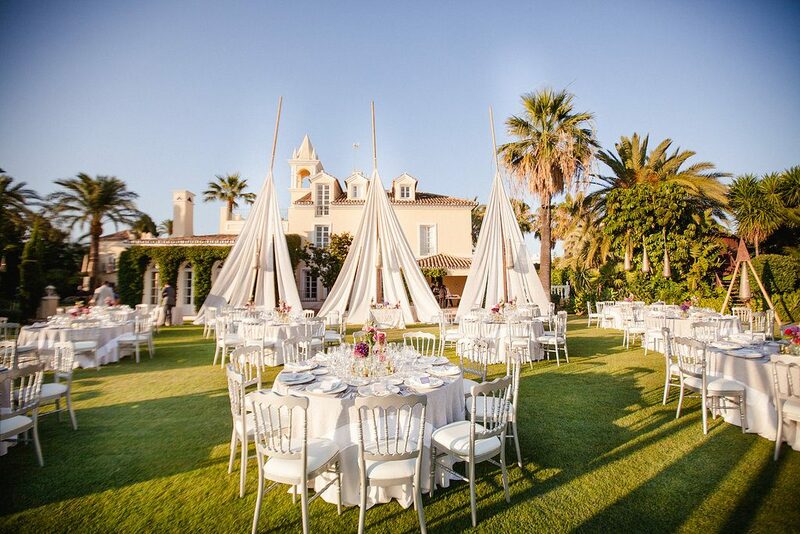 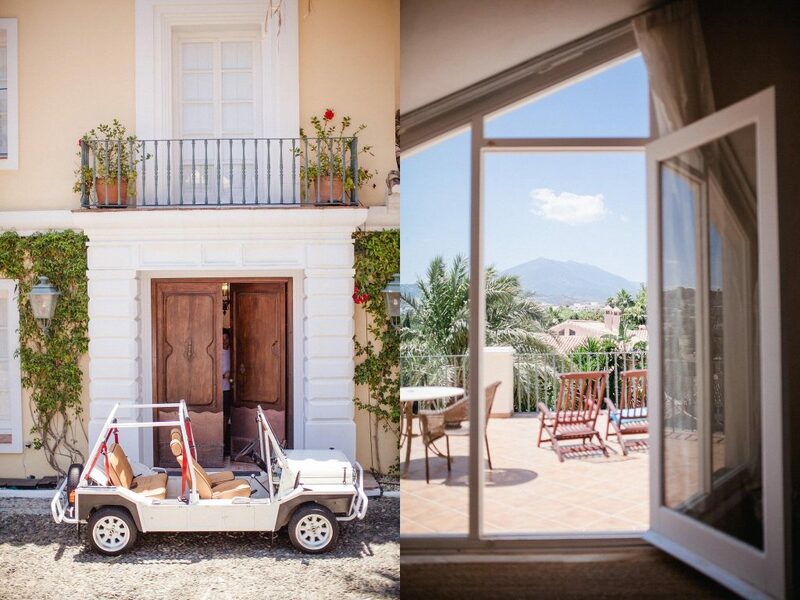 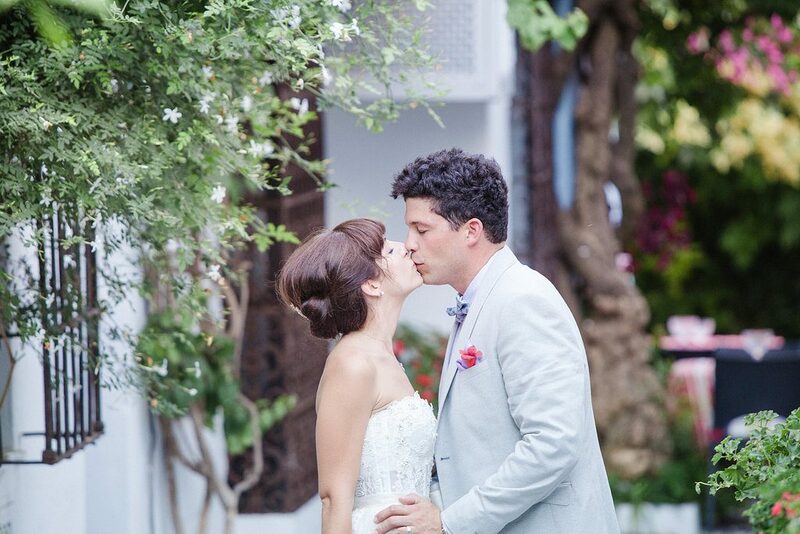 An absolutely amazing wedding at this private Villa near Porto Banus in Marbella area – what a dream come true. 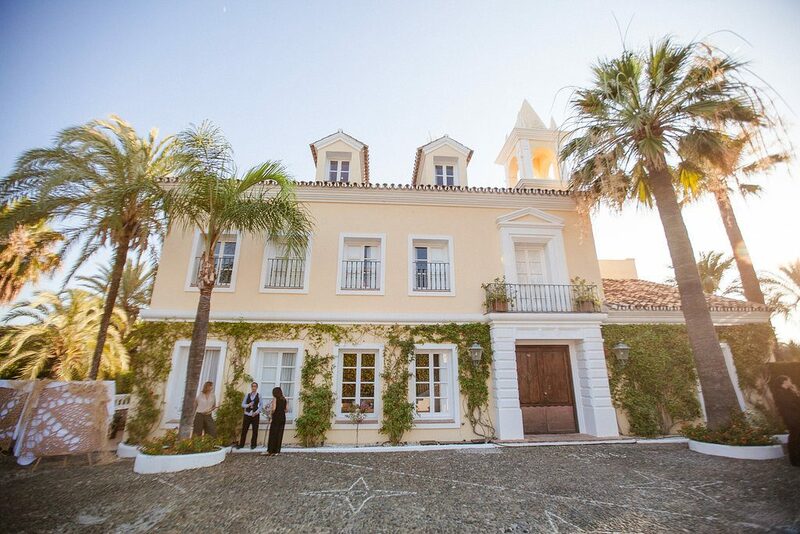 Absolutely love the light and the heat in southern Spain and hope to be back there again soon. 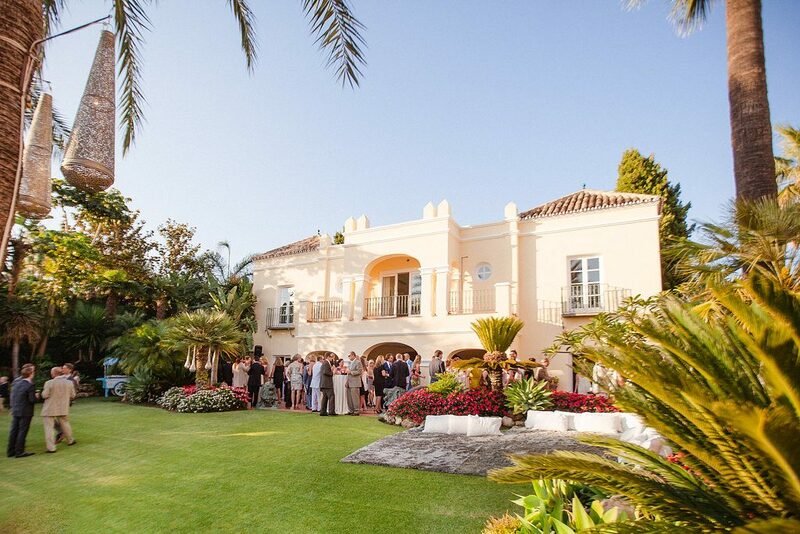 Sandra often spends her winters in Southern Spain – the weather is lovely and the sun is always shining – so what is not to absolutely love about this place. 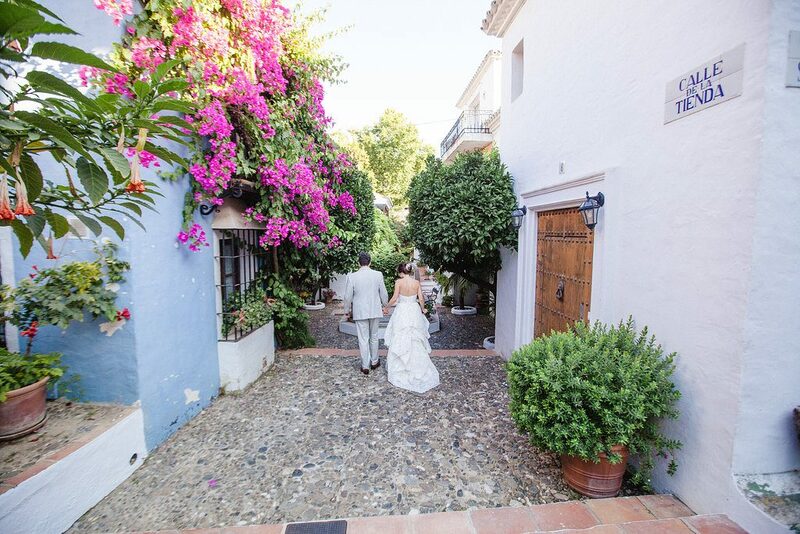 If you are looking for a wedding photographer in Marbella and southern Spain then let Sandra knoe and she would be thrilled to be there and photograph your dream wedding. 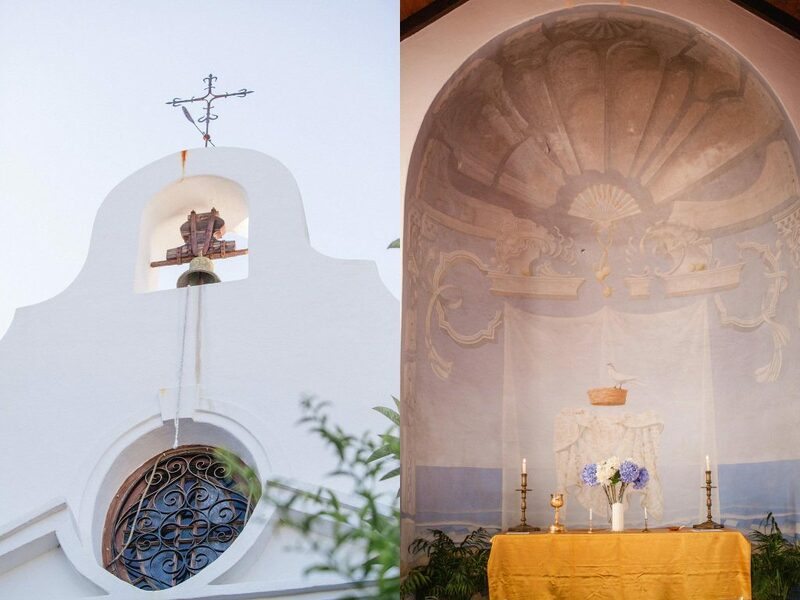 Link to Sandra’s website below the gallery. 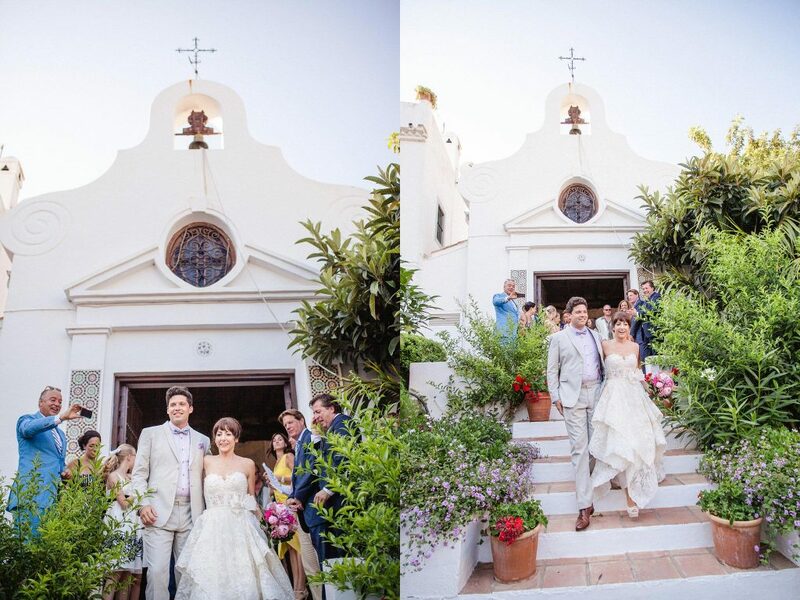 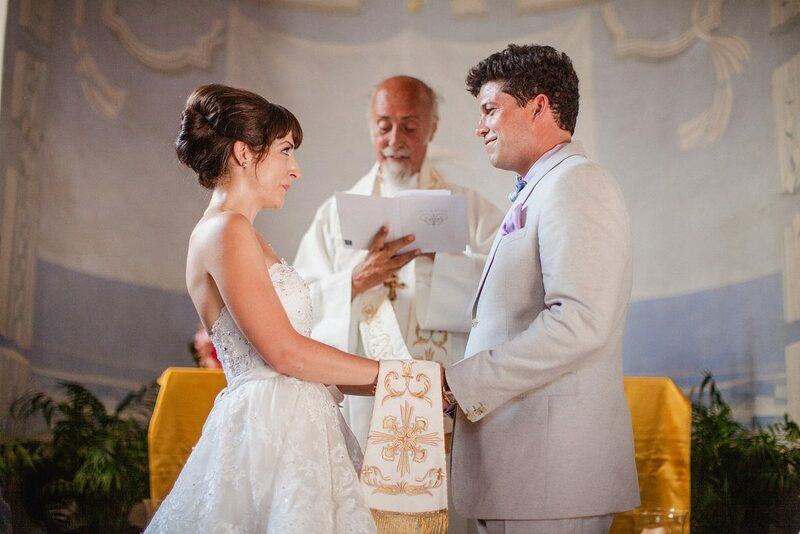 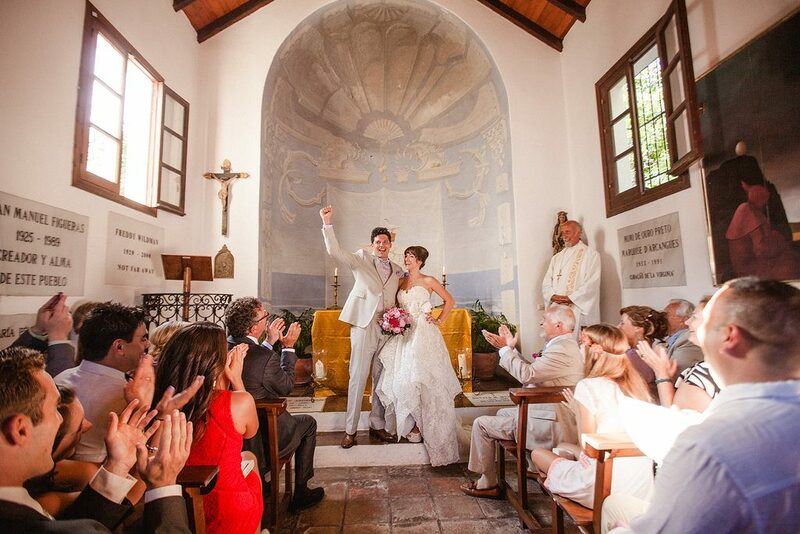 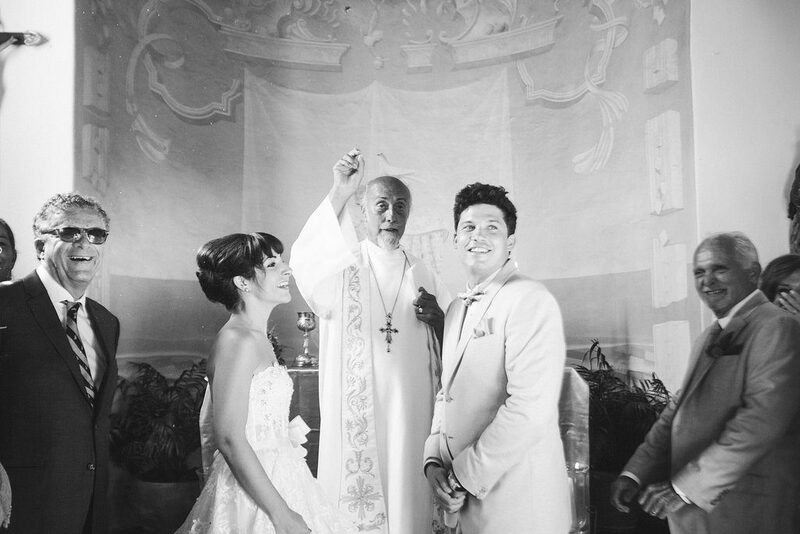 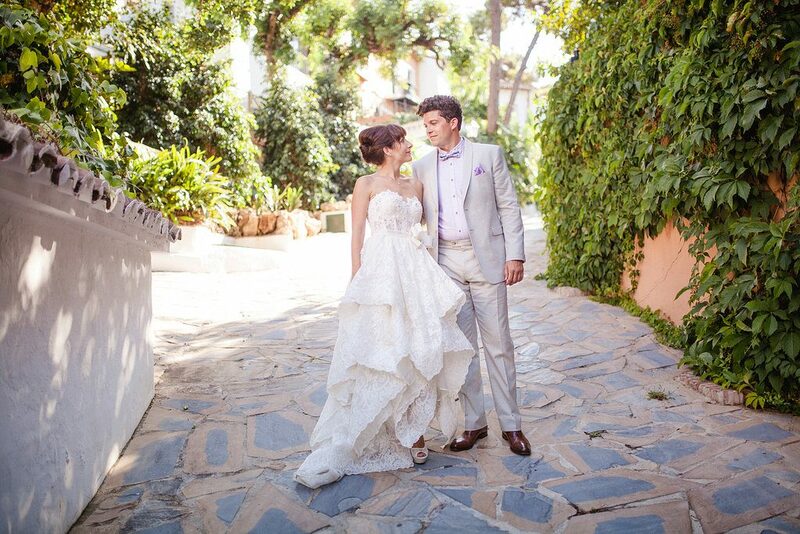 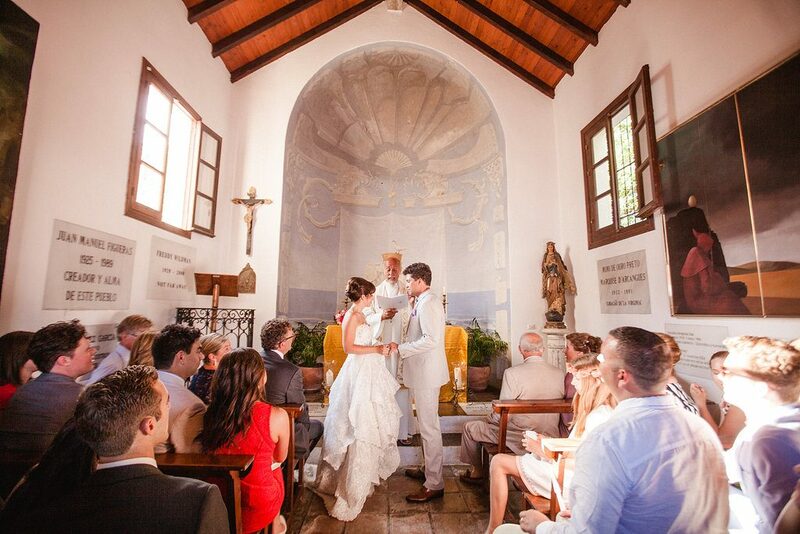 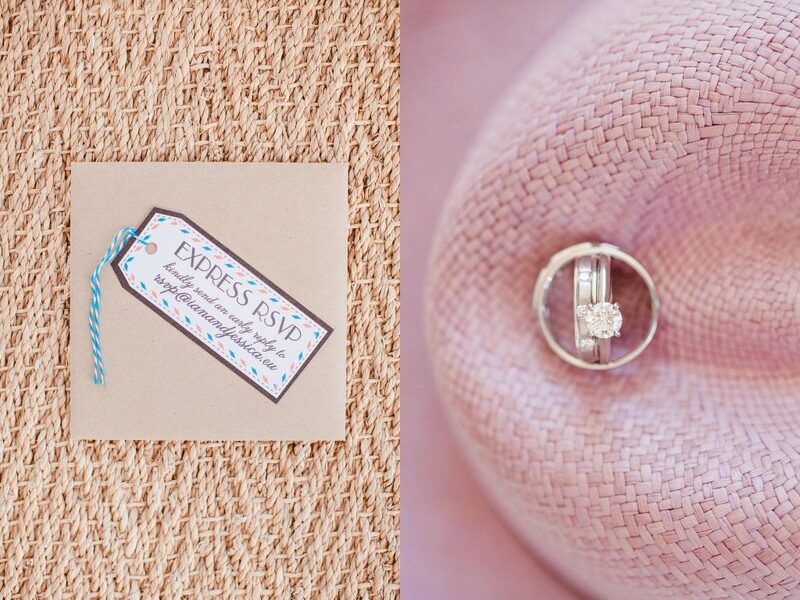 Images from Jessica and Ian’s wedding in Marbella. 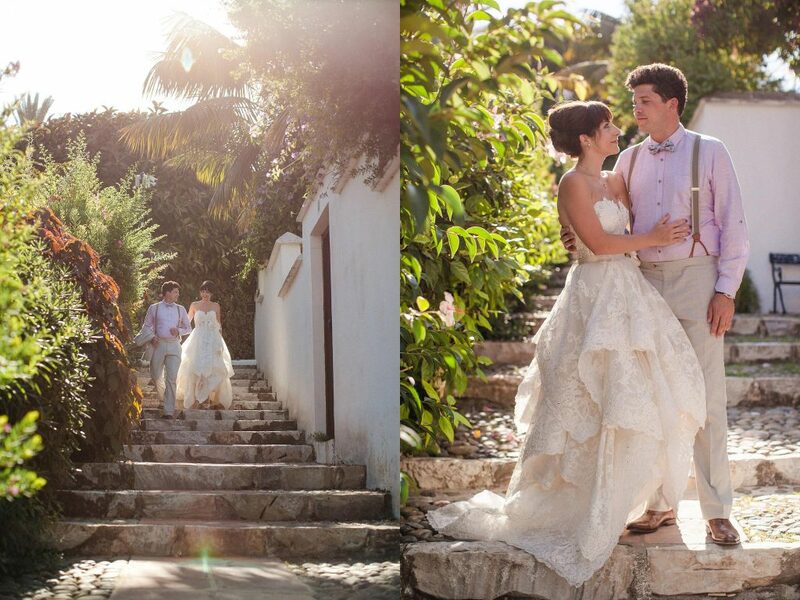 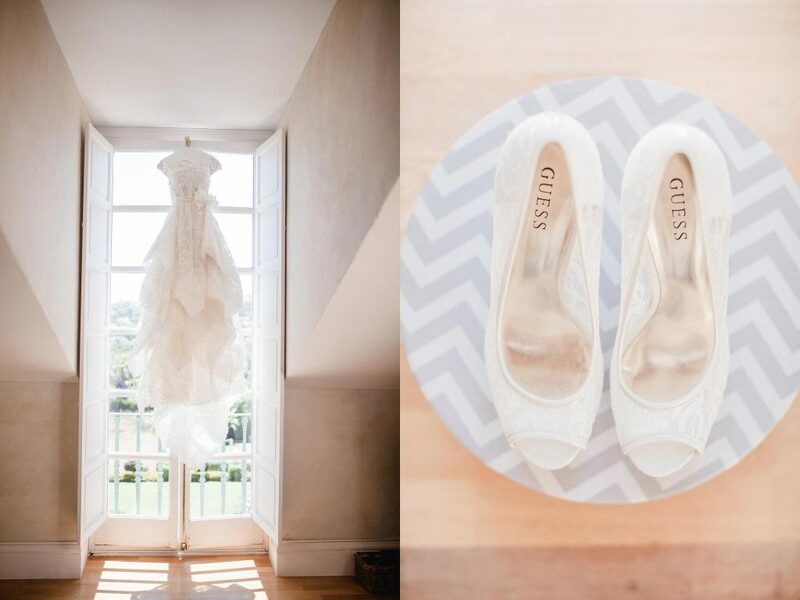 Sandra Aberg is an internationally acclaimed Fashion & Wedding photographer. 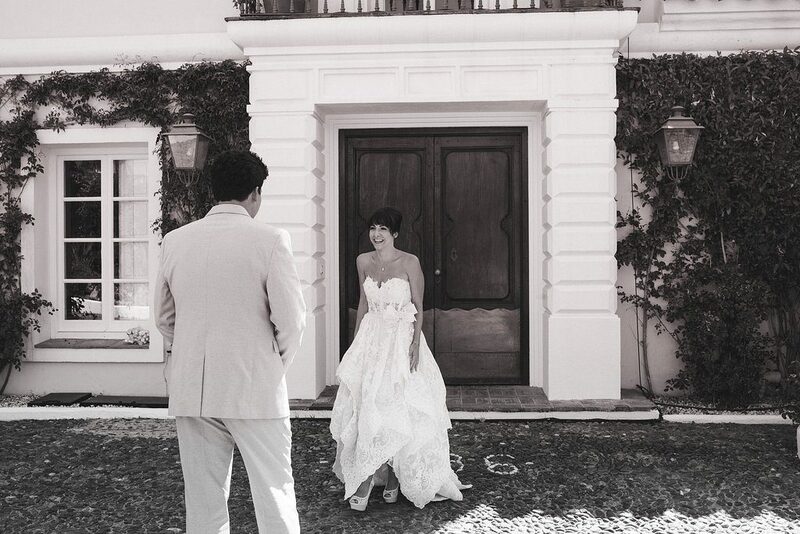 Her work is regularly featured in magazines like Vogue Japan, Vogue Sposa Italy, Brides and many other magazines and blogs. 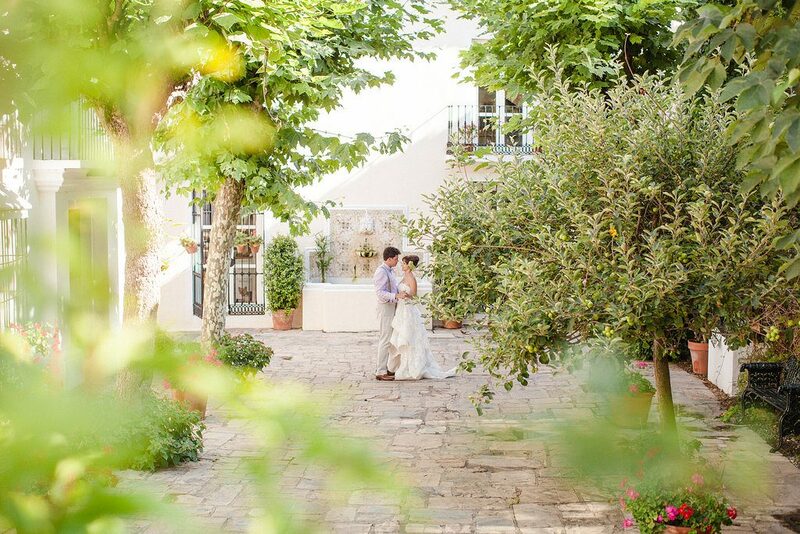 You can check more of Sandra’s work on her website: www.sandraaberg.com.